Bamboo grows much faster than regular wood, and when the root system is left intact, harvesting can take place without the need to replant. Growing bamboo requires a minimum of pesticides, fertilizers and space. 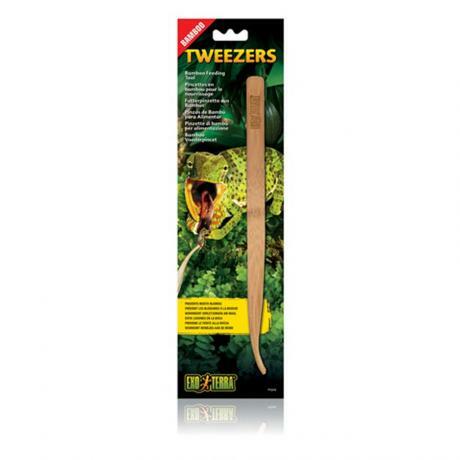 The flexible nature of the material prevents injuries to both feeder insects and your reptile.